The show floor at IWF 2016. 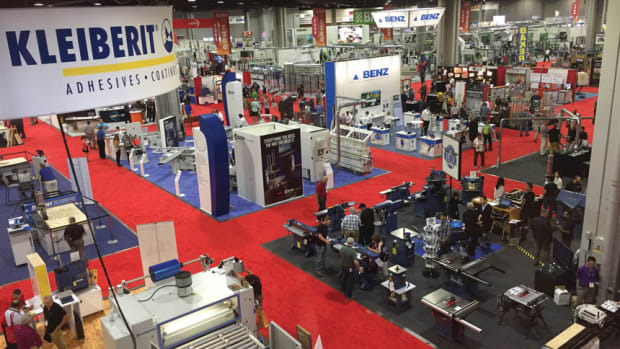 With a larger show floor, higher exhibitor count and boost in attendees from far and wide, hopes are high for this year’s International Woodworking Fair, Aug. 22-25, at the Georgia World Congress Center in Atlanta. Show chairman Roberto Ghizzoni says IWF 2018 will feature over 1 million sq. 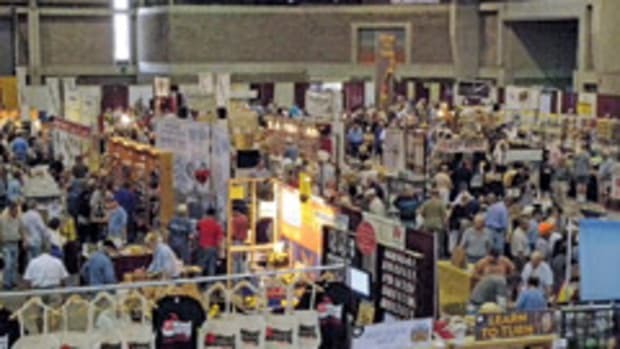 ft. of exhibit space, north of 1,000 exhibitors, and attendees from all 50 states and more than 80 countries. “IWF has increased by double digits, show-over-show, in attendance, exhibit space, square feet sold and exhibitors’ growth from 2012 to 2016. IWF 2018 is currently on pace for another double-digit growth across the board, compared to IWF 2016. 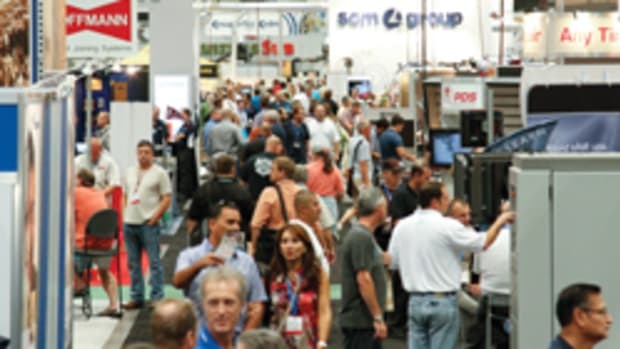 We expect over 30,000 registrations for IWF 2018,” says Ghizzoni, vice president of OMGA Industries. 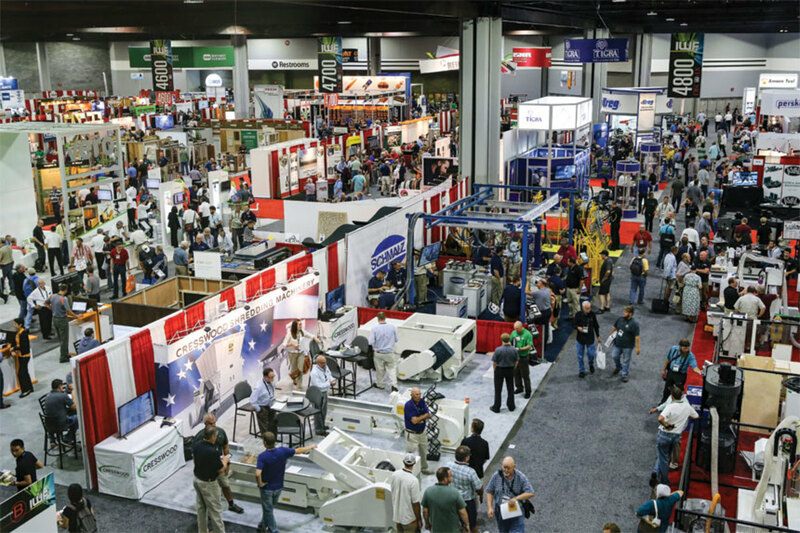 Recognized as one of the largest woodworking trade shows in the world for the furniture manufacturing, architectural woodwork, custom and general woodworking industries, IWF is a biennial event held in even years. 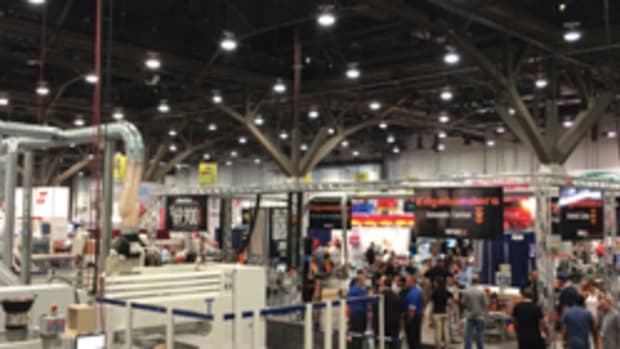 The show is owned and sponsored by Woodworking Machinery Manufacturers of America and the Woodworking Machinery Industry Association. “Our theme is ‘Imagine’ and every attendee will see what they can imagine and have access to many items they likely didn’t know existed. 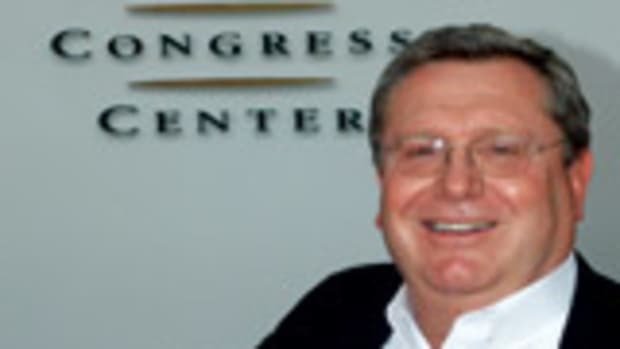 Everyone from the small shop to the large and medium companies will be able to find everything they need during their IWF experience,” says Ghizzoni. 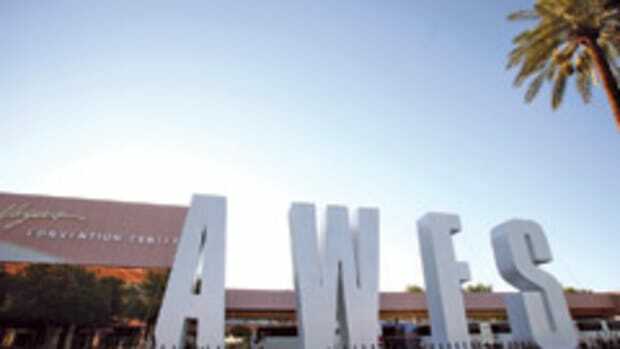 This year’s show will be held in Halls B and C of the renovated Congress Center. “We will not be using Building A for 2018. The reason for the change is the need to fulfill the demand for more space for new exhibitors and our previous exhibitors. What it means for attendees is more to see. Two different shuttle bus drop offs will be offered. The convenient B-C connector is the easiest way to navigate the two buildings, making it virtually one uninterrupted exhibit space. 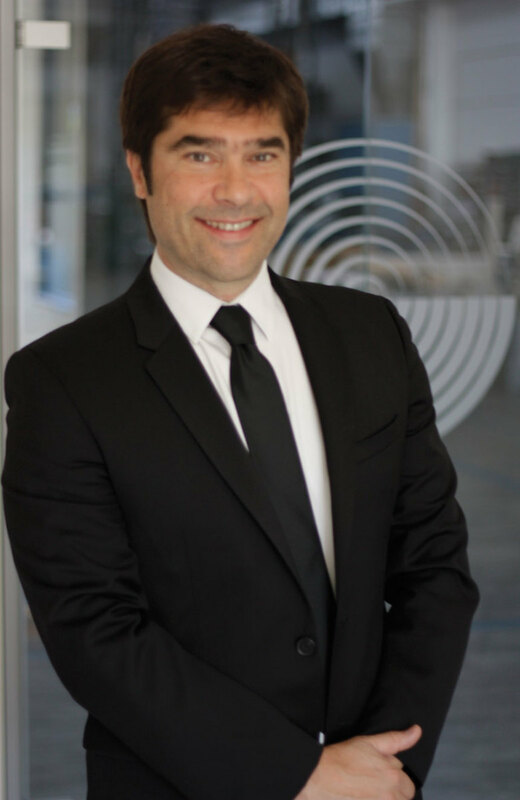 There will be two registration areas,” says Ghizzoni. IWF 2018 will feature an extensive education program with over 70 seminars on manufacturing, business management, marketing, production, design and other topics. New symposiums are in the works to cover 3D printing, powder coating, digital fabrication, lean manufacturing, and business conditions. 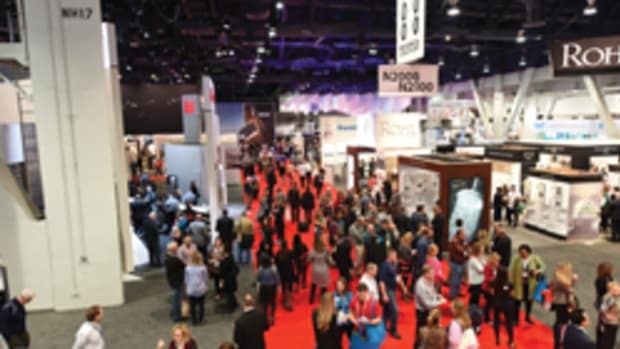 Other show highlights include the Design Emphasis student competition, Challenger’s Awards for product innovation, New Product Showcase, Decorative Surfaces Pavilion, and Cabinet & Closets Pavilion. Energy and excitement best describe IWF 2018, held Aug. 22-25 at the Georgia World Congress Center in Atlanta.